Gobble, gobble . . . Do you hear that? It’s the international call for booklovers, courtesy of the persnickety turkey. 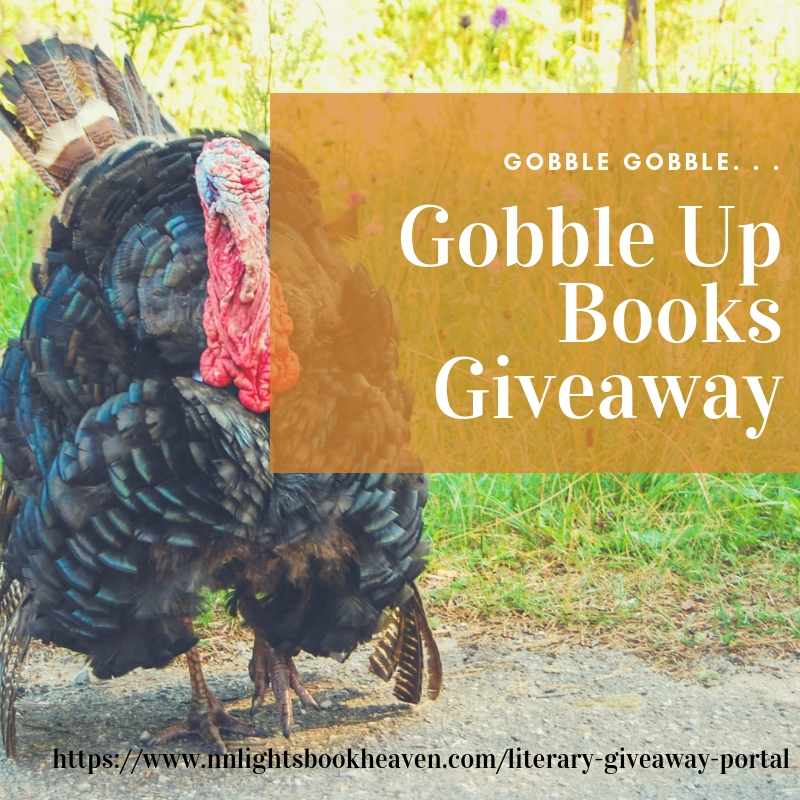 It’s time to fill up your e-reader and/or physical library with a cornucopia of books, and this giveaway is a great place to start. 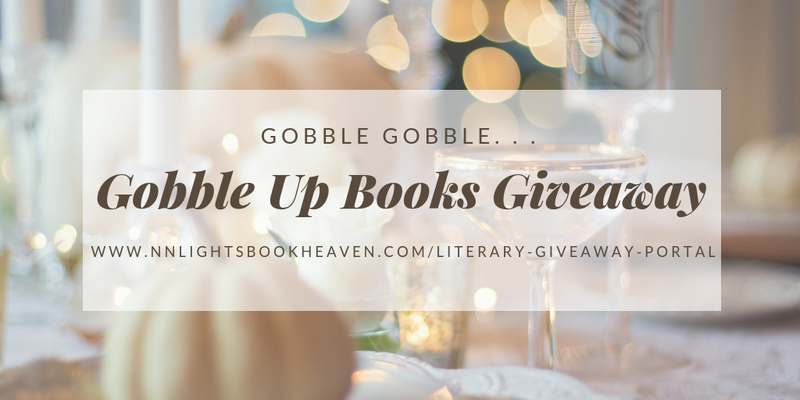 N. N. Light has gathered new releases and wonderful backlist titles in one giveaway. 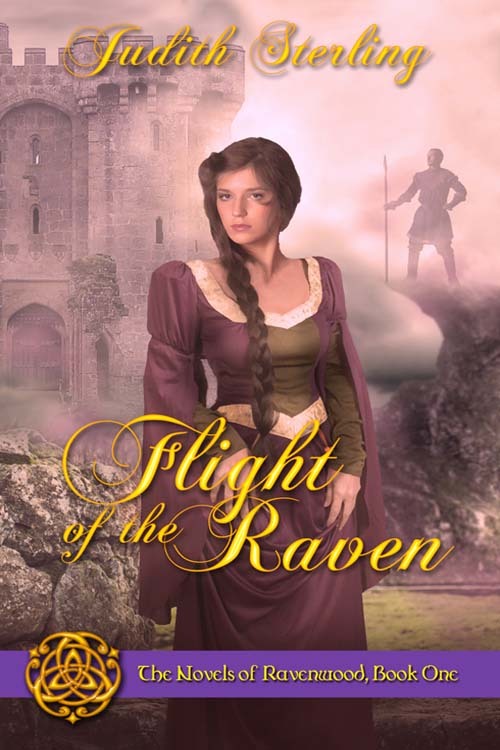 My medieval romance, Flight of the Raven (The Novels of Ravenwood, Book One) is one of the prizes.